It is simply impossible to avoid writing of such a text at this time of year because we all know very well how we tend to hitting on our extra pounds during the holidays. 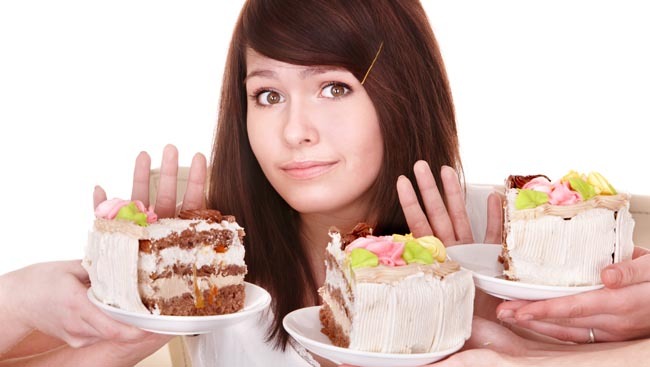 This time we bring you five simple tips that will help you to not gain weight no matter what my mom’s cakes, cabbage, and all those wondrous things out that you are expecting. Think before you drink. When we talk about weight gain during the holidays are all based on food, and no one pays attention to drink. During the holidays we always drink a cup more, and it is well known that alcohol is full of calories and so if you watch how much you eat and watch how much you drink. Let scale be your friend. Although it is often weigh ordinarily not recommended especially if you are planning to lose weight during the holidays would be good to get a bit more often weigh. Studies have shown that people who frequently weighed easier to lose weight than those who weigh less frequently. Eat healthy foods. Many dishes exists that are healthy and festive and there is no problem to serve during the holidays. Not everything that is tasty and unhealthy. If you are invited out to dinner bring a healthy dish, and if you prepare dinner at yourself then make a greater choice of healthy food for those who want to keep an eye on calories, but in the first place for me. Get rid of weakness. If you think that you will not be able to resist all those treats that you love the most, the solution is simply not to prepare them. If your weakness test, homemade bread and cakes try their preparation to a minimum. Increase the intensity of exercise. Not to miss training over the holiday period, moreover try to boost the intensity of exercise to burn more calories that you enter.